Blog - Thanks to you, Flaneurz exists! Thanks to you, Flaneurz exists! Flaneurz celebrates its second year on the market. We offered you the possibility to walk or ride with the same pair of shoes and you gave us your trust.Today, we highlight you by sharing your feedback and opinions! In order to transmit our passion, we encourage you to join our community with our newsletter or our social media (Facebook and Instagram). 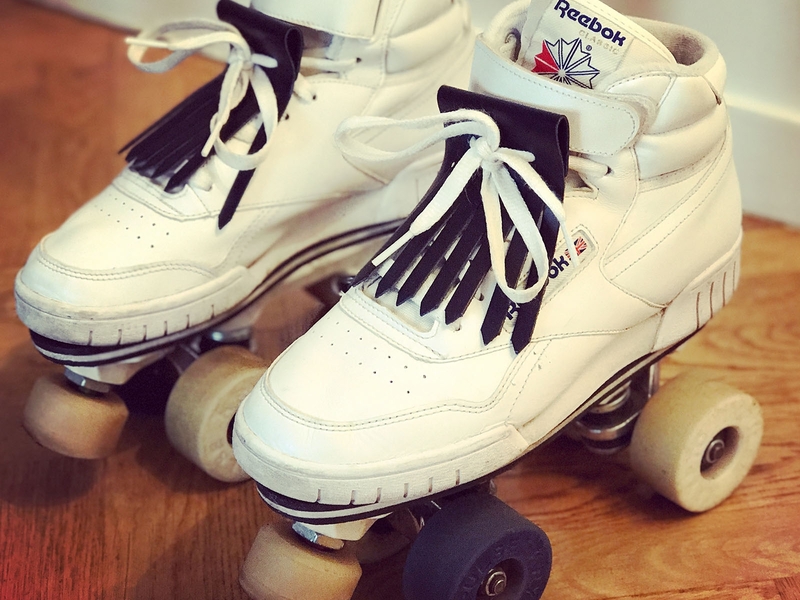 Being able to turn any pair of shoes into roller skates was a childhood dream for many of you, and you are a lot to love this innovation. Caravan Palace band musician and music composer, Paul-Marie, told us that he found a second youth with his first pair of Adidas Top Ten. 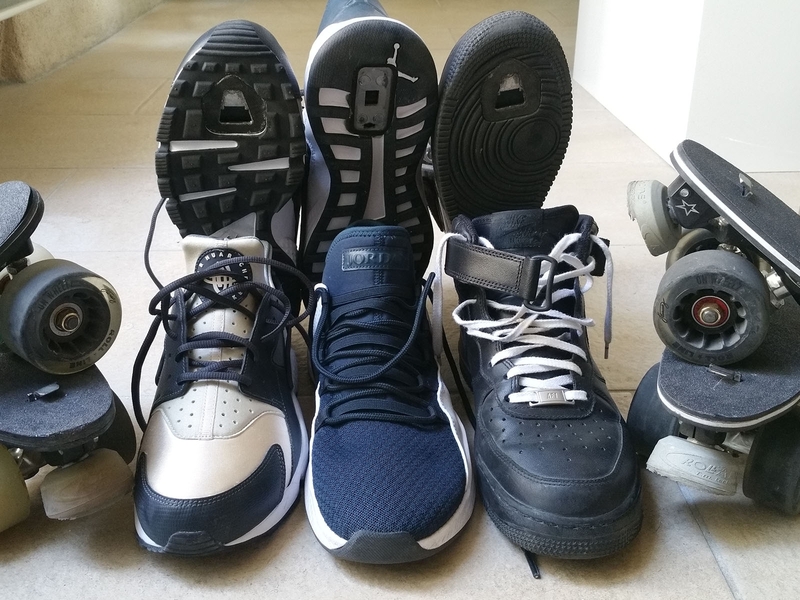 It’s not only use for walking and running but also for skating, jumping, riding and grinding. Flaneurz, is a symbol of a state of mind: an independent, passionate, agile, urban, responsible and elegant flâneur.Not only roller skaters have been seduced by a Flaneurz pair in their daily life. Clément explains that he discovered a passion for this sliding sport. Clément joined our community, which has been growing since the success of our Kickstarter campaign in 2015. We recently created “First” product range, to meet your demand for a more affordable product. Wheels that compose the First rolling parts are adapted to all types of ground. There characteristics are suitables for beginners: with a 80 A hardness, they are malleable enough to grip an irregular floor, keeping an hardness which make you improve quickly. The wheels are more adapted to a novice practice, with more malleable rubber, to progress quickly. And these plate have a distance between front and back wheels above the average, it enables to have a comfortable longitudinal stability. You can find different product ranges in a previous article. Strolling in the city or on country roads provide an unequalled feeling of freedom. Whether you’re walking to work or doing sports, there is a Flaneurz pair for you.. Feel free to go on our e-shop to discover our differents models.Lionel has already covered more than 3000 km with his detachable roller skates: Huarache and Adidas Crazy ADV which he acquired with the Change Your Shoes offer. What better ambassador than an international renowned artist to sell detachable roller skates advantages? In 2017, the collaboration with Veja contributed to the development of our community. Anthony discovered our detachable roller skates with this partnership. Léo, for his part, tell us about his satisfaction about his detachable roller skates quality. 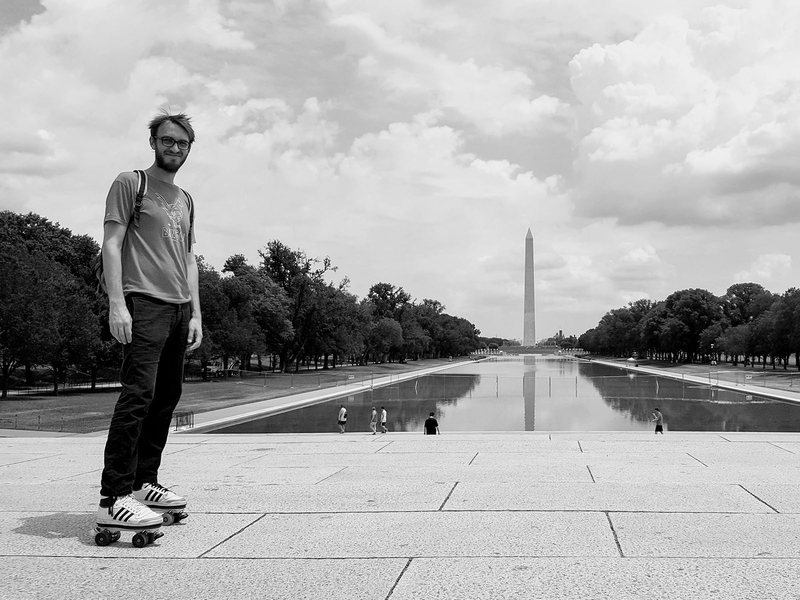 Producing quality detachable roller skates is our key focus to allow you to ride freely.James, director of United SK8S - a roller disco school based in Scotland - talks about the online buying process. He plans to expand his Flaneurz collection with a Doc Martens pair. It confirms the robustness and quality of these “Change Your Shoes”, hardly tested. /FLANEURZ AT YOUR FEET: WHAT ABOUT “CHANGE YOUR SHOES”? If you dream of being able to roll with your favourite shoes, “Change Your Shoes” offer is what you need. After acquiring a first pair, you can vary the pleasures with several pairs to clip on your rolling part. Feel free to adapt your style to your desires. It is Michael and Léo choices, both owner of several shoes pairs. You have joined the community or have been present since Flaneurz adventure beginning, we have decided to come and meet you. For us, it is essential to know desires on our detachable roller skates. Feel free to give your opinions on our Facebook page. Choose who to spend your day with… Choose Flaneurz to put on the city at your feet.